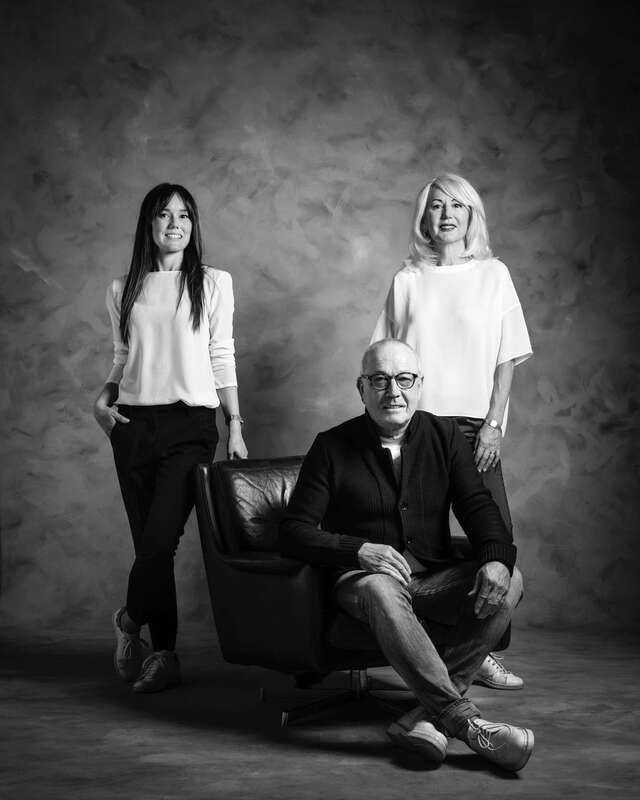 Phil Petter – the company comprises Corinna and Kurt Petter and their daughter Anja in addition to a committed and friendly team of long-standing, highly qualified employees. Here it is the traditional values which count – the discussions and work processes involved are both ongoing and honest. The team in Dornbirn works at refining the perfect product each and every day in line with their own high standards. We never do anything unless we are entirely convinced. Phil Petter is an authentic Austrian product. We are authentic Austrians. 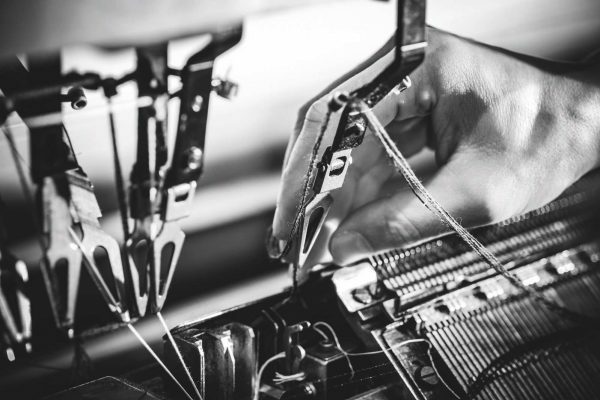 In 1973, Corinna and Kurt Petter began to produce exceptional knitwear with great enthusiasm in Dornbirn, in the triangular border region between Austria, Germany and Switzerland. wanted one. And so he came up with the idea of bringing out his own collection. We focus our full attention on knitwear. 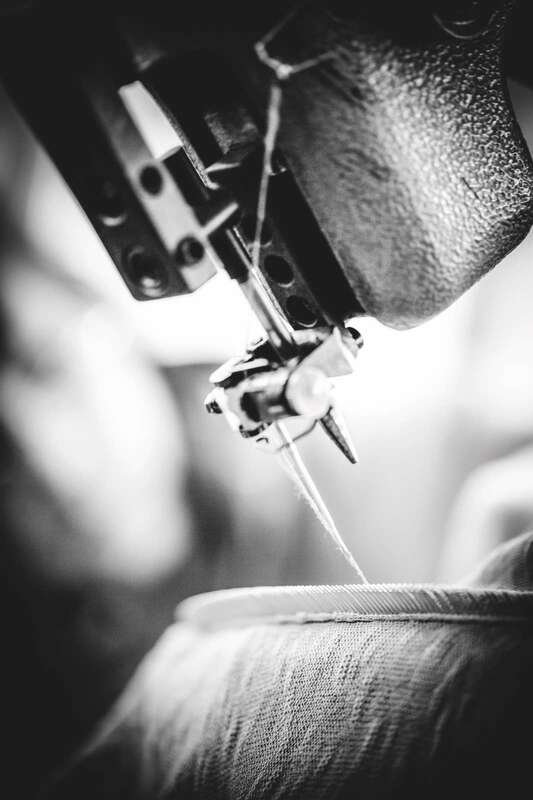 A good end product requires a perfectly equipped andfully integrated production process with cutting-edge machinery and long-standing employees to guarantee visible and tangible benefits for the wearer. As a manufacturer, we place a great deal of importance on hand-made production using both traditional and modern techniques. 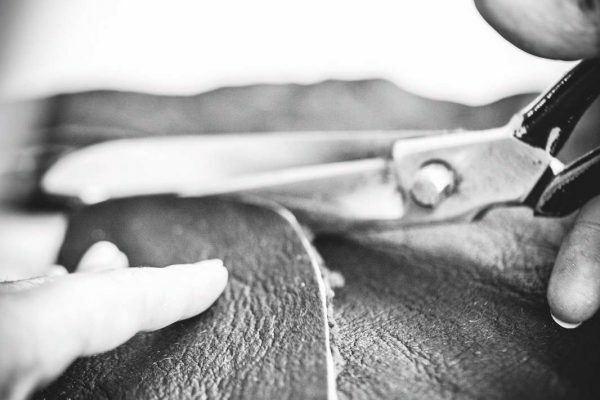 We recognise the challenges of our times and always ensure that we can offer that extra edge with our special materials, finishing effects, special cuts, surprising details and skilful implementation. 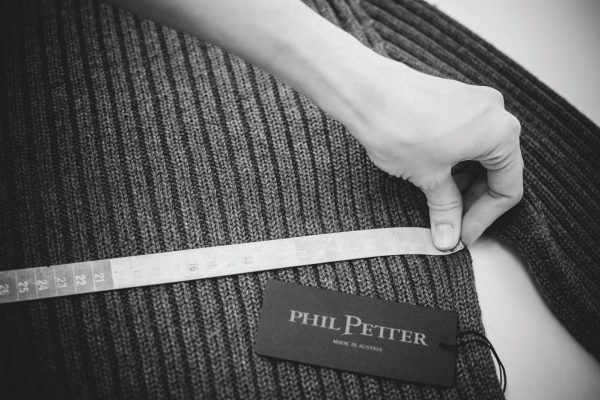 Phil Petter is a label for fashion-conscious men who are prepared to invest in quality and sustainable products. 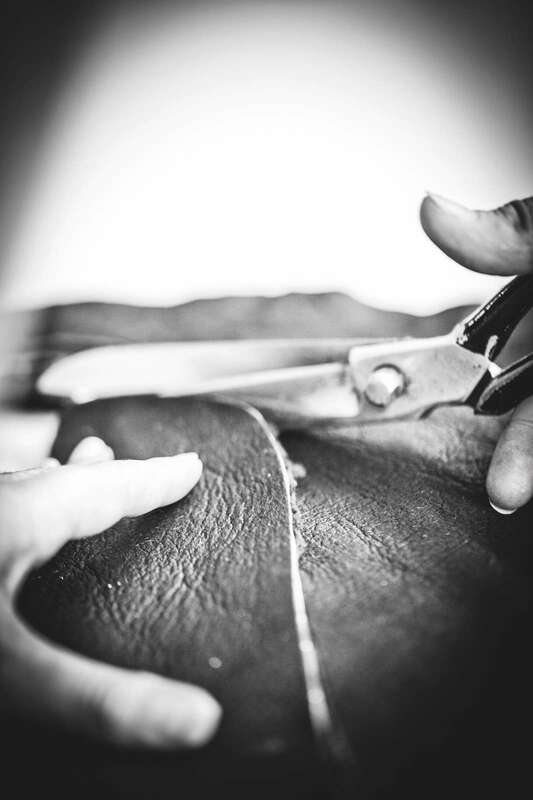 These are men who have high standards in terms of the craftsmanship, fit, comfort and materials – men who appreciate honest products, made in Austria. 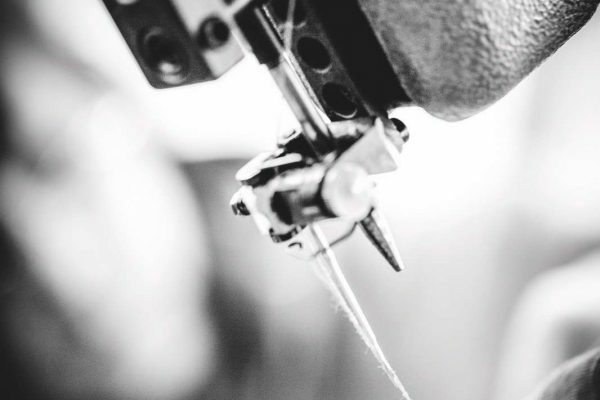 Sustainable fashion is designed and produced with great care here in Dornbirn in the state of Vorarlberg. Pullovers, cardigans, jackets, casualwear and jerseys for men – made in Austria for the world of fashion.